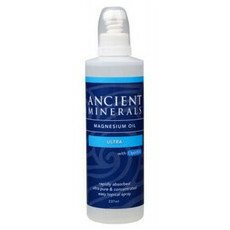 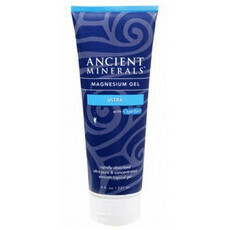 Ancient Minerals is a range of ultra-pure, transdermal (topical) magnesium products that are specifically designed to be an easy and convenient way to obtain effective magnesium supplementation. 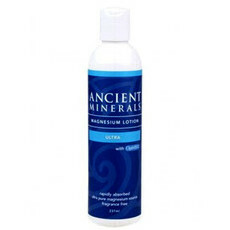 Produced and distributed by US-based Enviromedica, the Ancient Minerals Oil, Bath Flakes, Gel and Lotion contain ultra-pure magnesium chloride that is rapidly absorbed through the skin and into the bloodstream and cells. 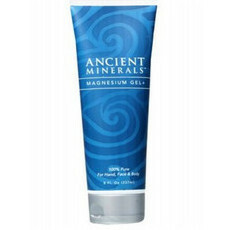 Magnesium is a vital part of hundreds of biochemical reactions constantly taking place at a cellular level in our bodies, and adequate intake of magnesium is essential for strong bones and teeth, radiant skin, balanced hormones, a healthy nervous system, and a relaxed body and mind. 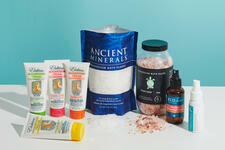 All products are vegan, cruelty-free and gluten-freel. 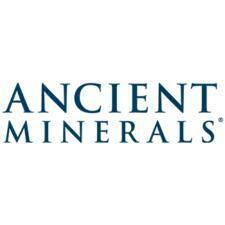 Ancient Minerals takes its name from its source, the ancient Zechstein Sea, a geological formation in Northern Europe. 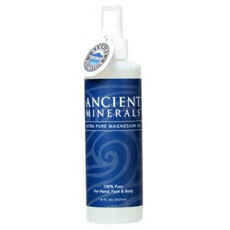 For 250 million years Genuine Zechstein™ magnesium salt has been protected deep within the Zechstein Seabed, untouched by the impurities of the modern world. 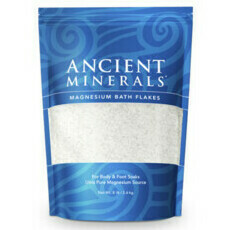 Your guide to magnesium products!